Ukraine's finance minister says the establishment of an anti-corruption court was a "number one priority" for the International Monetary Fund which has recently criticised Kyiv over an attempt by lawmakers to roll back on efforts to fight corruption, according to France 24. On Wednesday, the country's justice minister responded to international pressure by announcing a bill establishing an independent court would go to parliament in February. 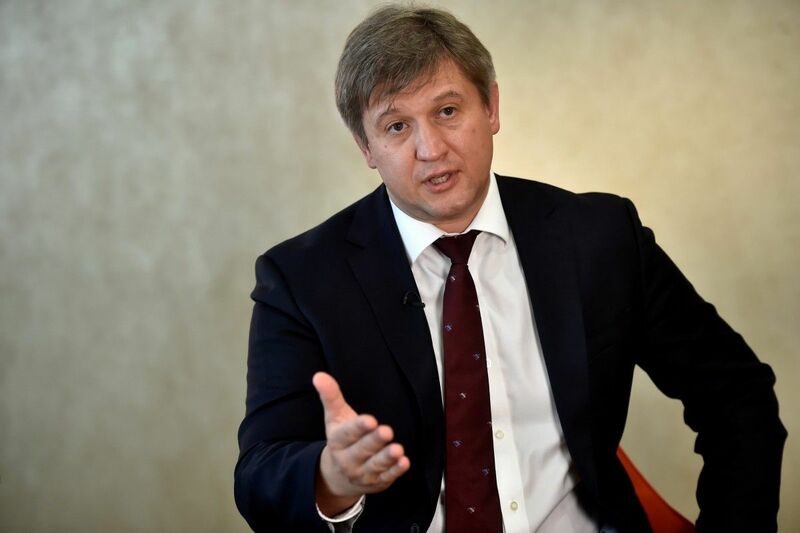 Speaking to France 24, Ukrainian Finance Minister Oleksandr Danyliuk said the court was the missing link in the clampdown on graft. "Without a proper functioning anti-corruption court, there will never [be] well-functioning anti-corruption infrastructure. At the moment we have all the elements… what is missing is this link, the last element is the anti-corruption court," he said. The IMF agreed a $17.5 billion bailout with Kyiv in 2015, but payment of the latest tranche has been held up as reforms to pensions and gas subsidies have been delayed. Read alsoUkraine’s central bank suggests when Kyiv may get next IMF trancheIn spite of this, the finance minister said his government has a "pretty good relationship" with the Fund. "The programme is due to finish in 2018. We are slightly behind… because the reforms in the programme are very ambitious." "I don’t know many countries in the world, if actually any country in the world, that managed to do as much as we did over the last three years." Ukraine's economy suffered a deep recession amid Russian aggression in Donbas that sliced a fifth off Ukraine’s industrial output. Read alsoEncouraging Ukraine to continue reforms Tillerson’s priority – State DepartmentThe country returned to growth last year, and Danyliuk said the economy has moved away from trade with Russia toward greater exchanges with the European Union. "We’re exploring other markets, not just as a state, but individual companies too. And the country is reorienting from the unstable Russian markets to more predictable, competitive, depoliticized markets."